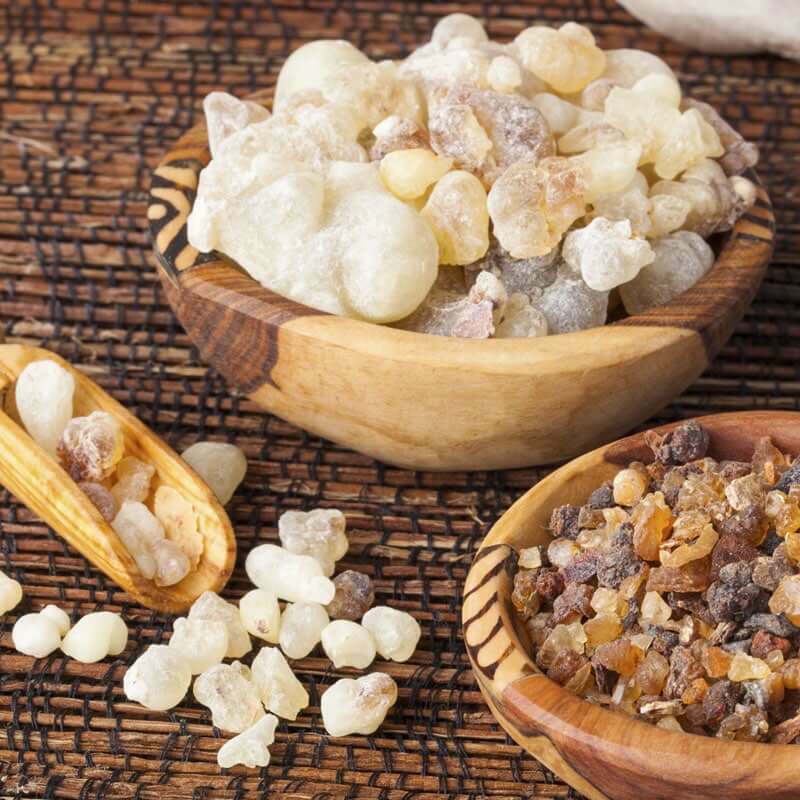 Frankincense essential oil benefits and uses are ancient, well documented benefits and have made this tree resin famous for its healing power. 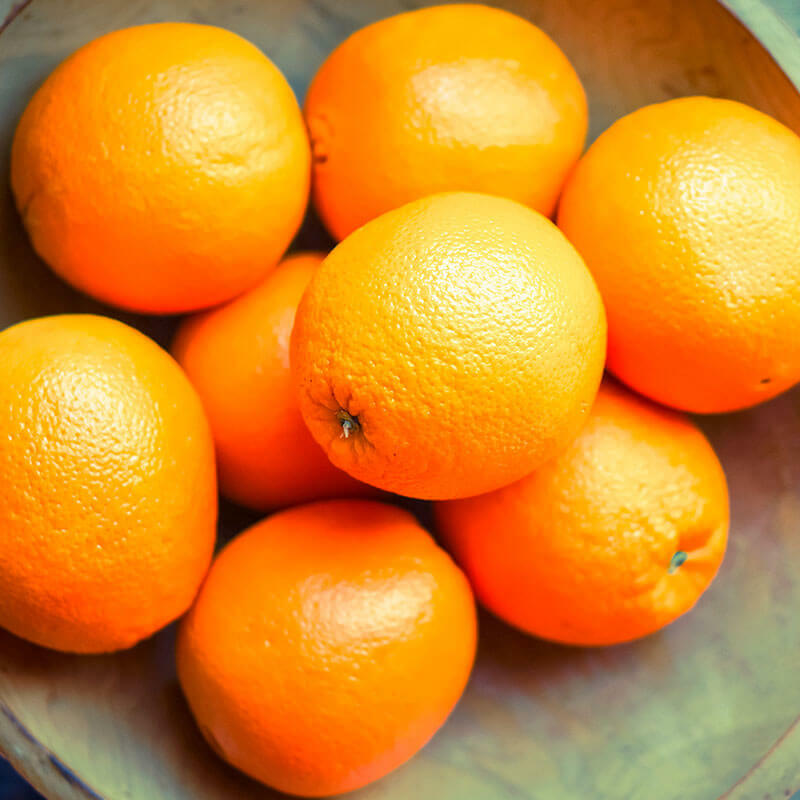 Orange oil uses should top your list of natural solutions to add to your medicine cabinet because they can be enjoyed easily and on a strict budget! Also called "immortelle" - the fountain of youth was an antioxidant-rich flower all along! 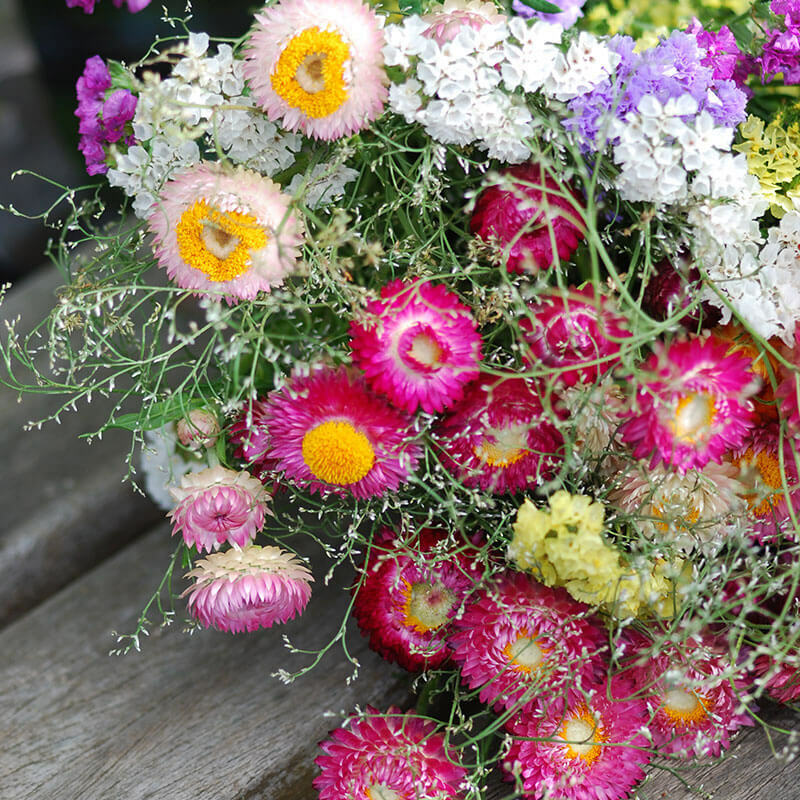 Find out how helichrysum essential oil uses are so healing! With so many water crisis in the news, wise consumers are asking - is tap water safe to drink? In short - probably not. 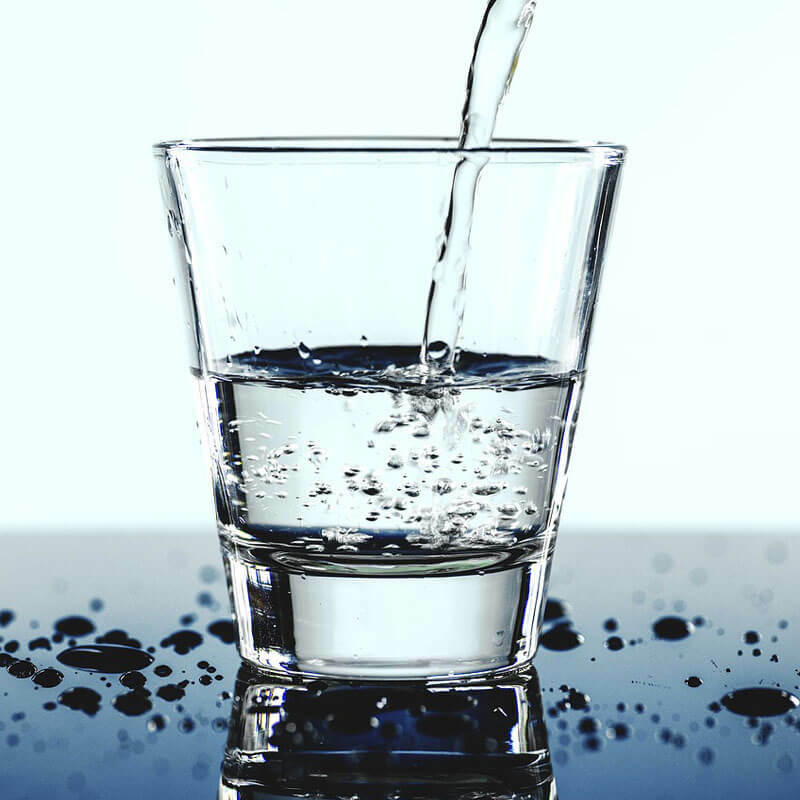 How do you get healthy water? 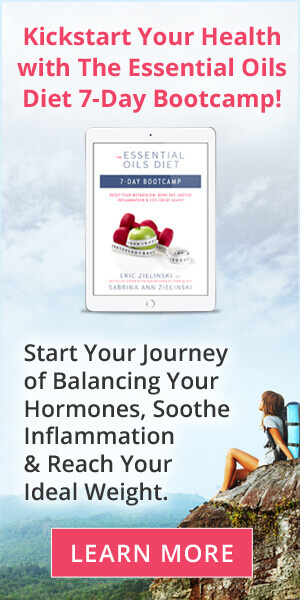 Thyroid imbalance affects millions of people a year. 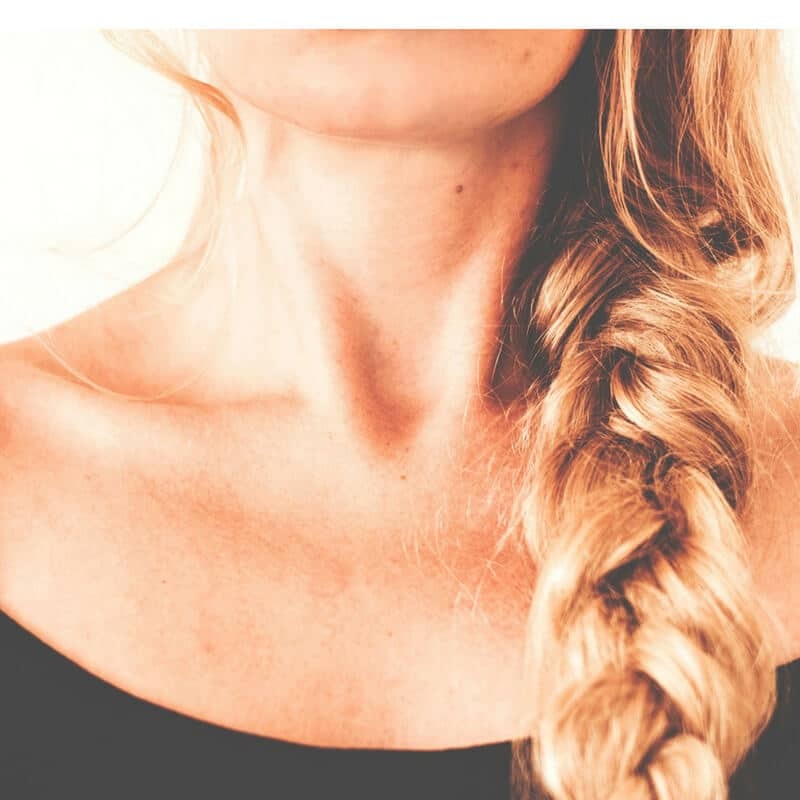 These essential oils for thyroid support recommendations, and free recipes to create your own blends, will help support healthy thyroid function. Help yourself to these thyroid boosting essential oil blends today! 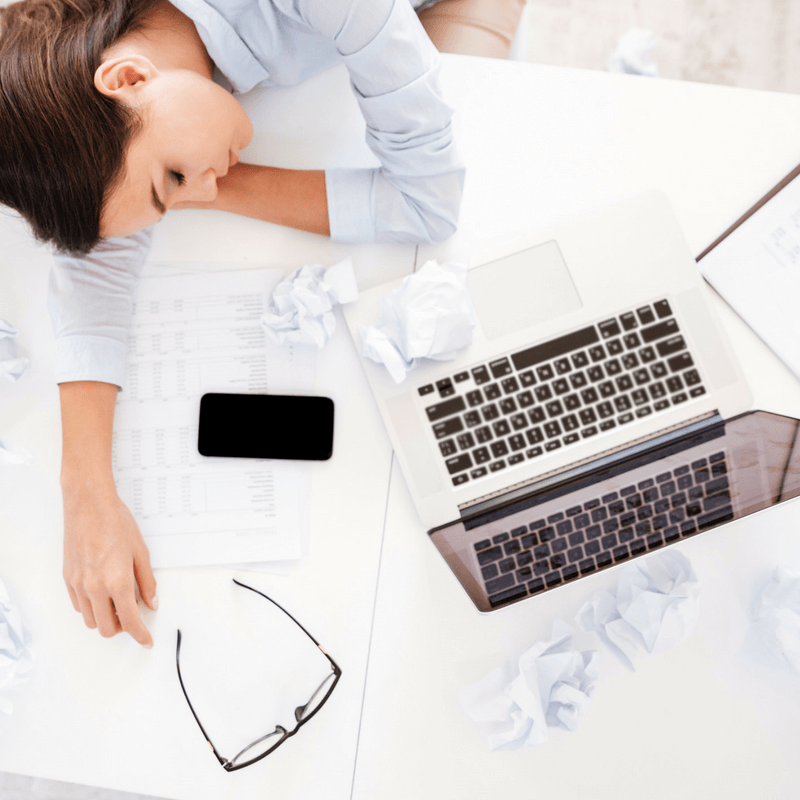 Understanding hyper vs hypo thyroid imbalance, and how to help support healthy thyroid function naturally, can be confusing. 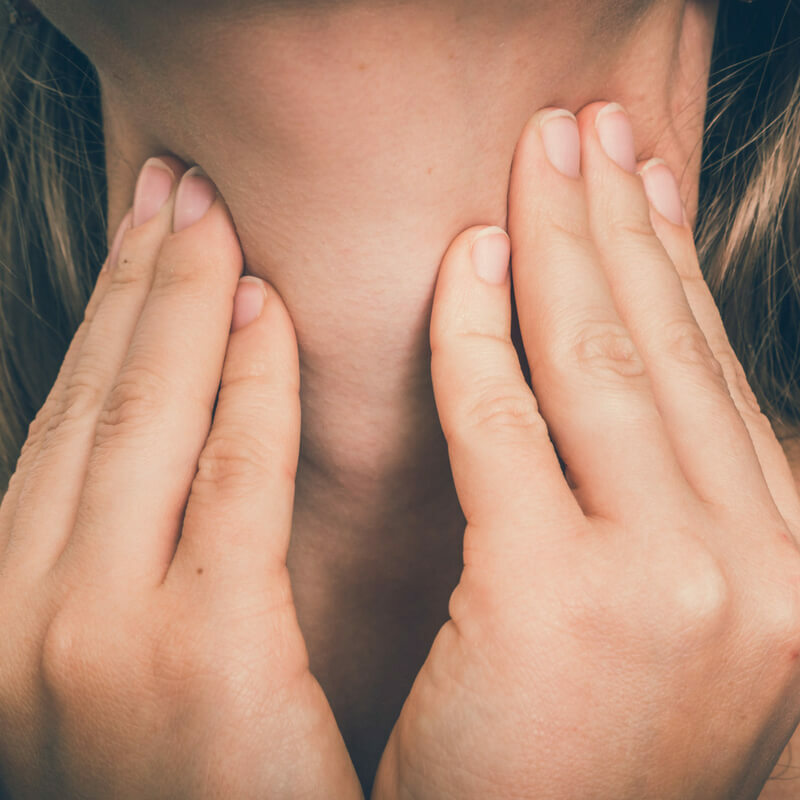 Here is a guide to thyroid issues to get you started! There are lots of questions about what is EMF radiation and how it affects our bodies. From wifi dangers, to microwave radiation - what can we do? 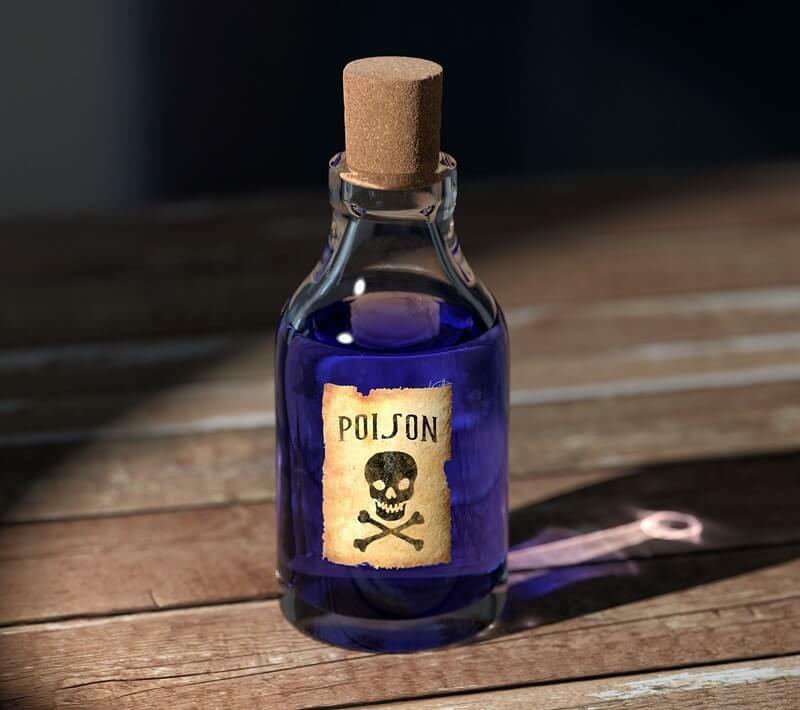 We tend to think that our body care products actually take care of our bodies, yet with many known carcinogens lurking in the ingredients label, you'll see how these cancer-causing chemicals are common in your bathroom cupboards. Dry, itching scalp can be irritating, unsightly, and embarrassing. 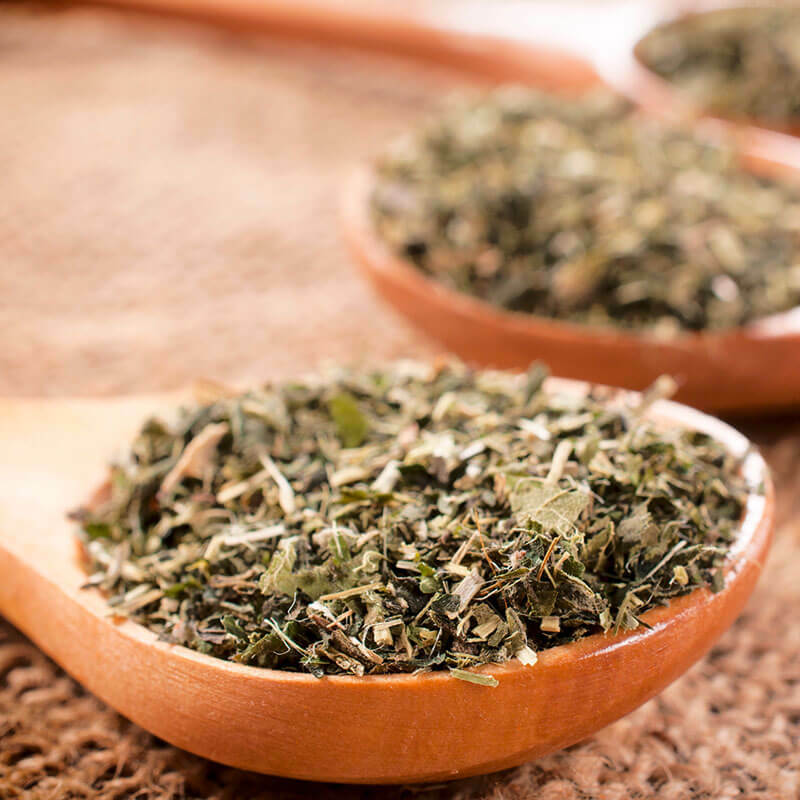 If you're suffering from dry scalp, these natural dry scalp remedies might help. 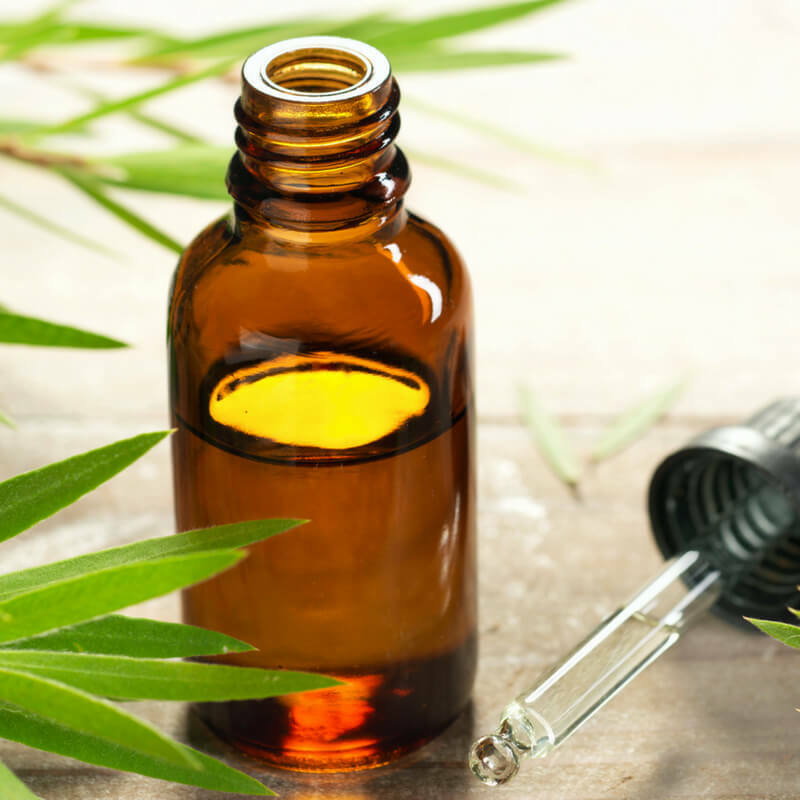 See how essential oils for dry scalp can help relieve itching, flaking skin and improve your health!